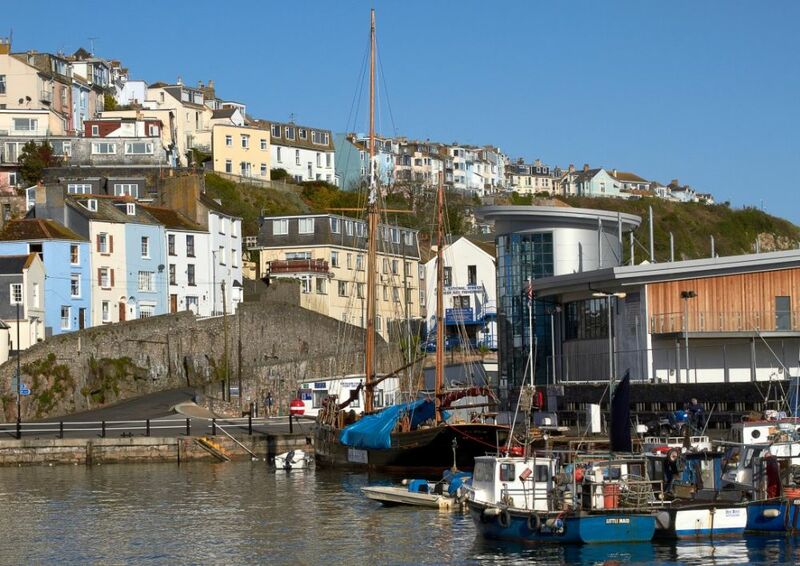 A unique triangular-shaped, 2-bedroom self-catering holiday cottage in Brixham with superb sea views. A unique and quirky triangular shaped detached cottage in its own grounds, Cliff Cottage has that undeniable WOW factor. 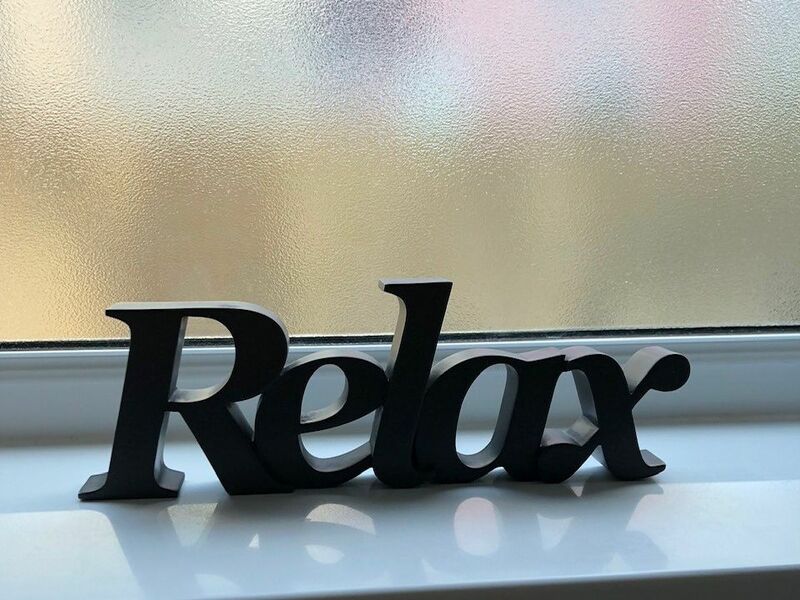 The property was totally refurbished during 2012 including new windows, heating system, shower room, carpets, beds, soft furnishings and a complete re-decoration. This surprisingly spacious cottage has been built to make the most of its detached plot of land and the stunning views it enjoys over the harbour and coastline. It is conveniently situated just a few minutes walk from the harbour and town centre. Cliff Cottage benefits from a balcony off the living area at the front of the property which makes an ideal place to sit and watch the boats go by. Both bedrooms also have spectacular sea views. There is also a small lawned garden that surrounds the property with furniture and views across the harbour and an outbuilding for storage. Please note: The vehicle access for unloading is approximately 30 metres from the entrance to the property. Parking - Torbay council no longer issue physical parking permits. If you wish, you can order a virtual permit online at a cost of approx. £35 per week. These permits are valid for all of the 32 council pay and display car parks in the wider Torbay area including the 4 in Brixham – very useful if you plan to travel around the area. Full details and a web link will be sent with your arrival information approx. 6 weeks before your holiday begins. Open plan living/dining area with patio doors leading out to the balcony. Magnificent elevated views across Brixham Harbour and out to sea. An usual and very nice place to stay. Wonderful outlook over the harbour, and very light due to windows all round. Has been very well renovated, with excellent quality double glazing etc. and good central heating. Generally well equipped, except for slight caveat concerning kitchen cooking pans etc. which I have communicate to the owner and am told will be addressed. I came for much needed peace and a rest and some headspace, and it was just great. Worth noting that direct access is only on foot - its down a stepped pathway about 100 metres from nearest road point. Not an issue for me, but good to know for anyone not fully fit. Nonetheless you could get a wheelchair to it for instance with a bit of effort. Also note that its set high up above the harbour front - which is great for the views and light etc. but also needs some effort to hike up and down. Fine for me, and not a criticism, and in any case this is common to very many properties around Brixham harbour area - its that kind of town, and one of the things to lends to its appeal. We had a wonderful stay in Cliff Cottage. The views are absolutely stunning, with panoramic views of the harbour and across the bay from most rooms and the balcony. The cottage is well equipped and very comfortable, with two sofas in the lounge and memory foam beds. The dining table is well positioned to take advantage of the views through the patio doors. The telescope is a lovely touch and useful too! The kitchen is spacious and well equipped. The shower in the bathroom is very powerful. Above all the views are stunning and the cottage is a short walk (albeit lots of steps) from the harbour and town centre. We 1st stayed in Cliff cottage 5 years ago and always promised ourselves that we would return. We have been back to Brixham 3 years ago but unfortunately it was not available for our required weeks.This year we returned and it was every bit as good as last time,if not better. Cliff cottage is well worth the effort of climbing the 94 steps to it. Facilities are excellent and the view is outstanding.